A) Do you remember the first product that you ever purchased online? What was it and how was your experience? I remember exactly the first purchase that I ever made online! I was a high school student if I am no mistaken, and I purchased some clothes from a media social platform, and it wasn’t really a pleasing experience for me. That is because the clothes that I got were not really what I see online. I think I paid more than a RM100 and got quite a few of clothes, but there were only like 2 to 3 pieces that I liked, and am okay with. The rest, they’re just very bad in terms of quality and fitting. I felt quite cheated but they were quite inexpensive anyway so I can’t complain much. My first purchase from Lazada however, was a very wonderfull experience. I bought a vitamin serum from a Korean brand, CO2 OST Original Pure Vitamin Serum. Everything was packaged nicely and delivered in time. And it is still one of my favorite serums to use until now. B) Which type of products would you prefer buying online? Malaysia. Other than that I also love to purchase fashion related things like clothes and accessories. 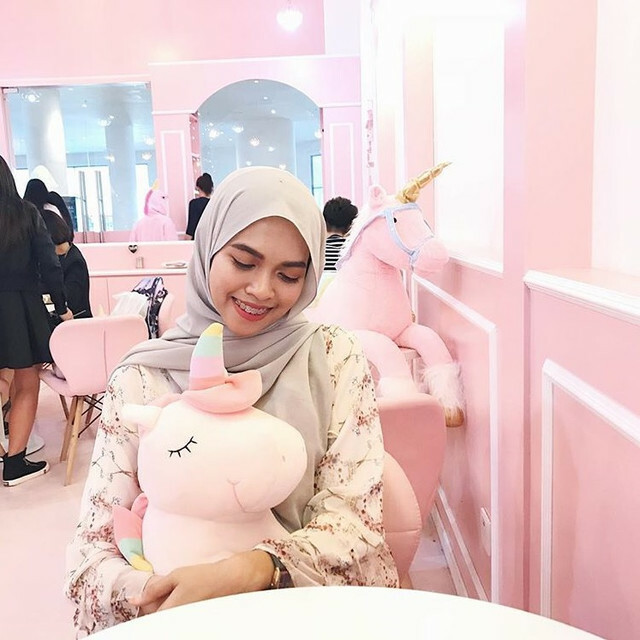 I made some skincare purchases from Lazada before and so far, they've never been dissappointing! C) What do you love about online shopping? How convenient it is! Everything is so much easier nowadays, especially for companies like Lazada, where we can just download their app and browse through the things whenever and wherever. I also love the fact that I can put certain things on wish lists for later purchase so it’s not a hassle at all to find the exact things that I want. You’ll also not be as much disappointed to know that certain products that you need is out of stock. You can just choose to get notified once the stock has arrived. Unlike going to the mall, that’ll surely very disappointing considering the effort you took to drive miles, paying for tolls and parking fees. D) Which products did you buy or are you planning to buy on Lazada during the Online Revolution sales? I loveee skincare so much! So I'll definitely take this opportunity to get me some good deals on skincare items. Recently they just brought in Clinique as one of the skincare brands in Lazada, YAY! I love Clinique. 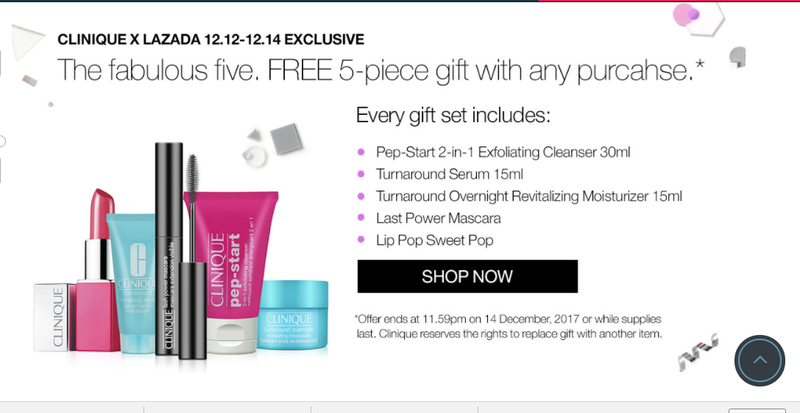 And during this online revolution sale, they'll give a free gift set consist of a lot of their popular products with any purchase while stock lasts. I am hooked! 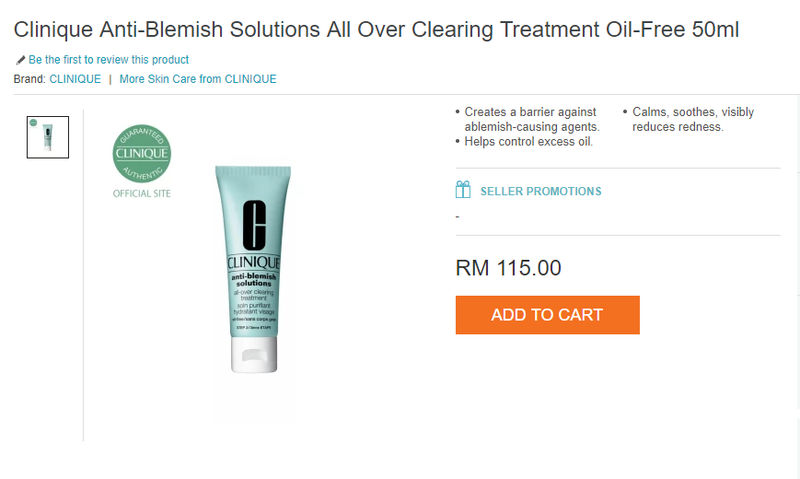 I am planning to purchase this blemish cream since I am currently breaking out due to stress for final exams.